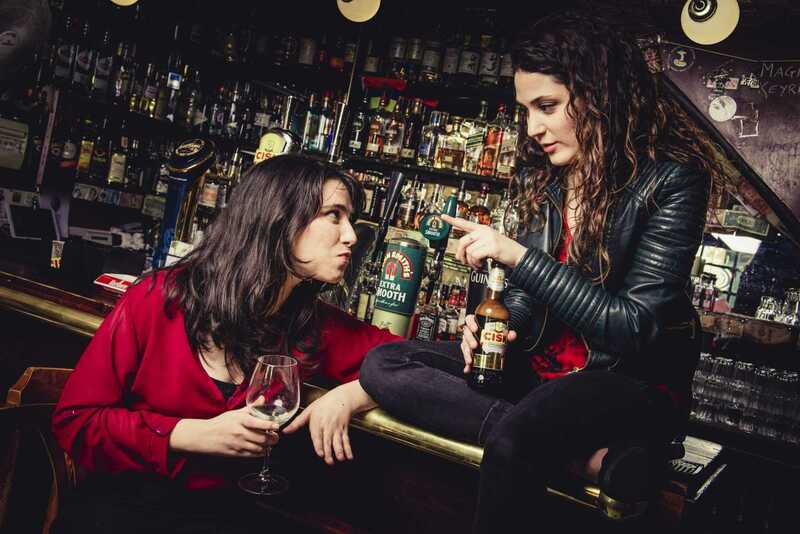 WhatsTheirNames Theatre returns for another round of Shakespeare at the Pub with this year’s production of the hilarious romantic comedy Much Ado About Nothing. 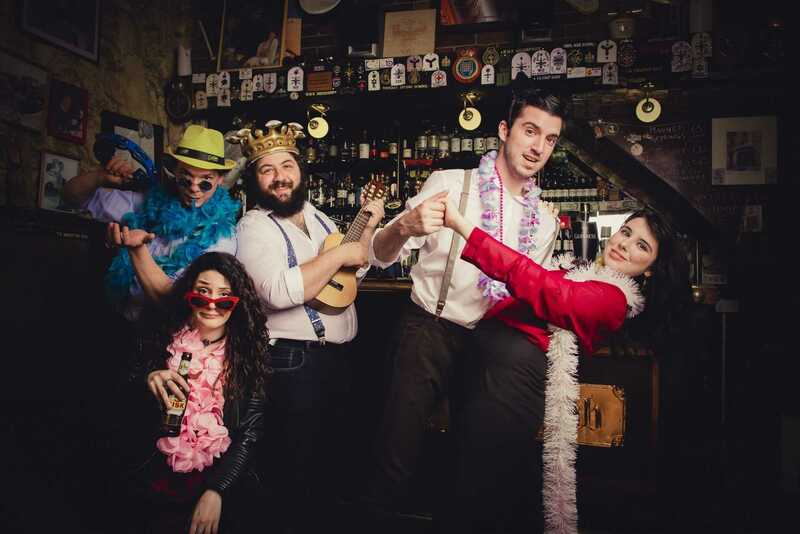 Following the sold-out successes of Two Gentlemen of Verona and Twelfth Night, the company once more brings its unique brand of laughter and mayhem to the intimate and irreverent setting of The Pub in Valletta, with just 25 tickets sold for every show. 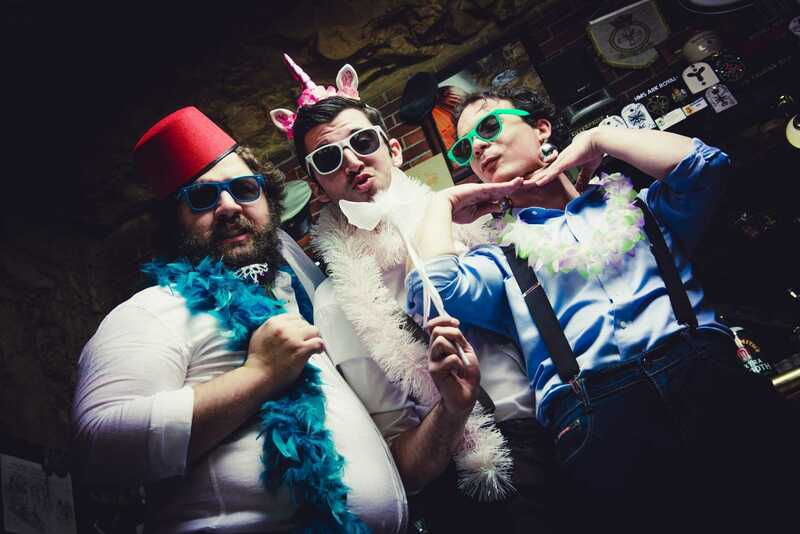 In Much Ado About Nothing, Claudio and Hero are madly in love, but someone is desperate to keep them apart. Benedick and Beatrice might just be perfect for each other, but they are determined to keep themselves apart. Holed up for a few days of merriment in an oddly adaptable pub with an immature prince, his villainous brother, and a pumped-up watchman, what could possibly go wrong? 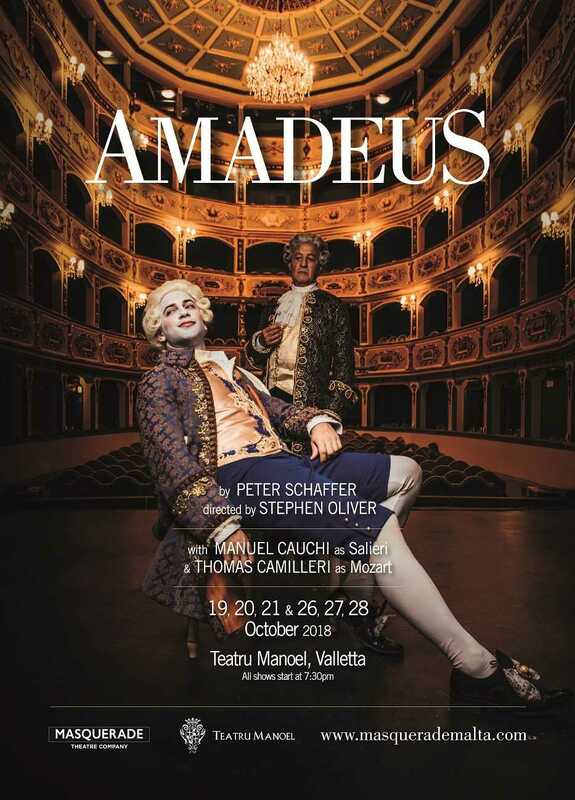 With music, dancing, and easier access to spirits than would probably have been advisable, this is a fresh and accessible take on one of Shakespeare’s greatest comedies. 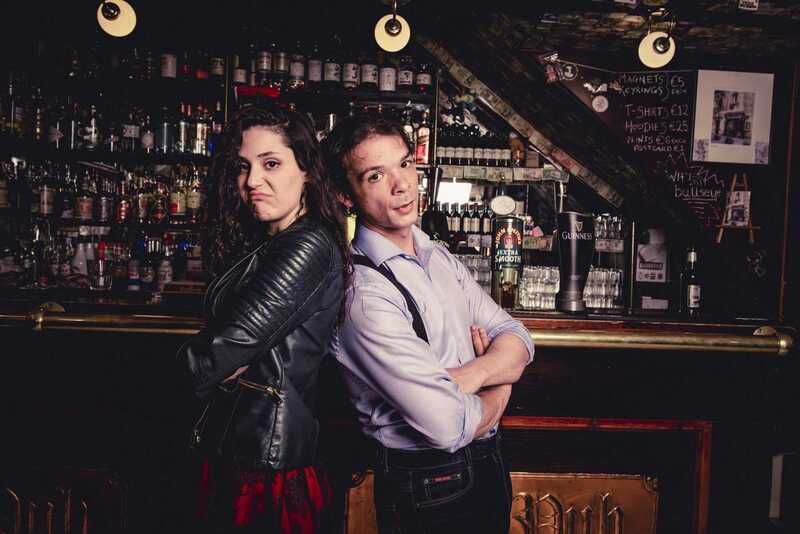 indulge.com.mt spoke to Philip Leone-Ganado, the production’s director, to find out whose brainchild this whole ‘Shakespeare in the Pub’ business was. Why is it so successful? “I can’t really explain it,” he says, “What I do know is that people who enjoy Shakespeare have loved the alternative approach we take, and loads of people who’ve never seen a Shakespeare play, or who read it in school and hated it, have come along and realised that it can actually be a hell of a lot of fun. Anyone who’s been to The Pub either for a pint or a performance knows that the space is small. The logistics must be a nightmare. “It’s about turning your weaknesses into strengths,” explains Leone-Ganado. “Being so close to the audience means we can make them an integral part of the show – whether that means turning an audience member into a character’s dog as we did in Two Gentlemen of Verona, using them as a bush to hide in as in Twelfth Night, or simply acknowledging their presence and speaking to them as opposed to at them. 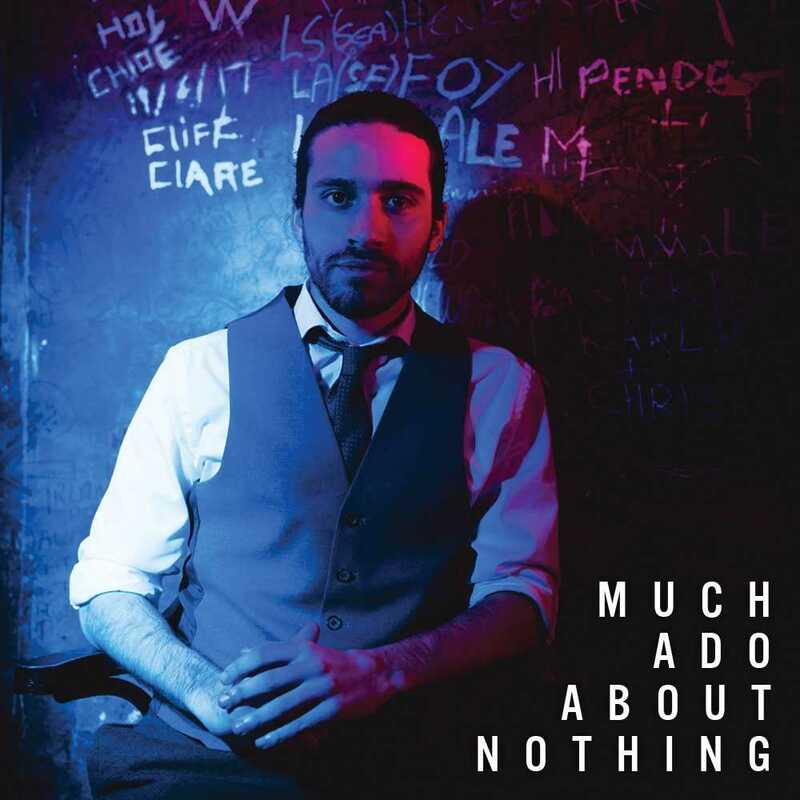 Much Ado About Nothing stars Joseph Zammit, Tina Rizzo, Nathan Brimmer, Gianni Selvaggi and Giulia Xuereb. Performances will be held on April 22, 23, 24, 25, 26, 29 and 30; May 1, 2 and 3 at 8pm. Morning shows on April 22 and 29 at 10am. All tickets at €18 (includes a free drink on entry).